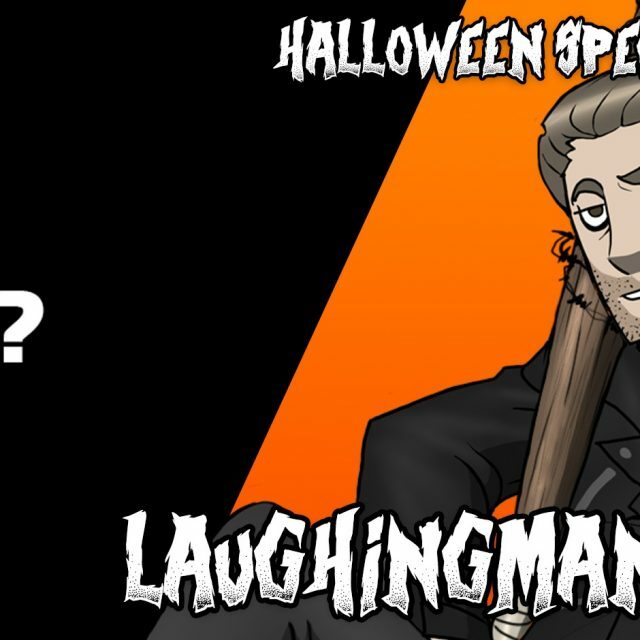 The scene in question is the first (but not last) of LaughingMan’s pathetic reactions to the game’s jumpscare moments. It’s the live Outlast 2 Twitch stream that will forever shame LaughingMan. Witness the exact moment where he has lost his last man-card and earned the new moniker, “ScaredyMatt”.